It’s the first Friday of the month and that means it’s time for Glossies Made Me Do It, with myself and Ashley of Happy.Pretty.Sweet. Inspired by something in a magazine lately? Write a post about it, and link up with us! My inspiration for this month’s Glossies Made Me Do It came from the magazine Glamour, which I really love. It’s the September 2018 issue, so you can find it in stores if you’re curious. It has the hilarious and wonderful Tiffany Haddish on the cover, in case you’re out looking. Actress/Activist/Writer, Jameela Jamil (you might know her from The Good Place), created the I Weigh movement because she was tired of women only weighing themselves based on the scale number, or what they saw in a photo. In this issue of Glamour, Jameela shared an essay all about the movement and why it was important for her to create. In honor of the photos on the I Weigh Instagram page, I wanted to share my own. 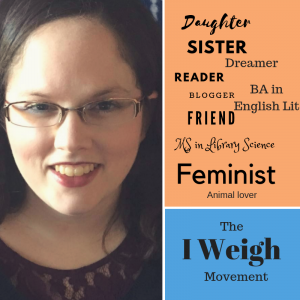 These are the things that I define myself as and love about myself…and none of them have to do with how many pounds I weigh, because that’s not the only means of weighing yourself. Tell me: how do you weigh yourself? This is a great idea. I need to remember often that my self worth is not based on my looks. We are so much more than numbers on a scale! I love this idea! I love this idea! What a great example for each other and the next generation. 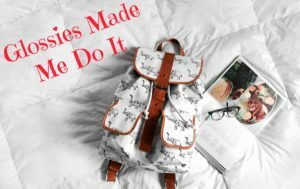 I hadn’t heard of this movement, but I love the idea behind it! What an awesome movement! The number on the scale does not define us. What a great movement. And an important message. I’m going to do something thinking on this and see how I do abs how I should weigh myself. Dani Eide recently posted: Mikhail Day. Gregori Sun. Alexei Knight. The Riders. Brothers. Motorcycle Bikers. Wickedly Dangerous Supernatural Assistance. What a wonderful concept. If only we could always hold onto this and remember to weigh ourselves by our achievements and our relationships instead of with a number. 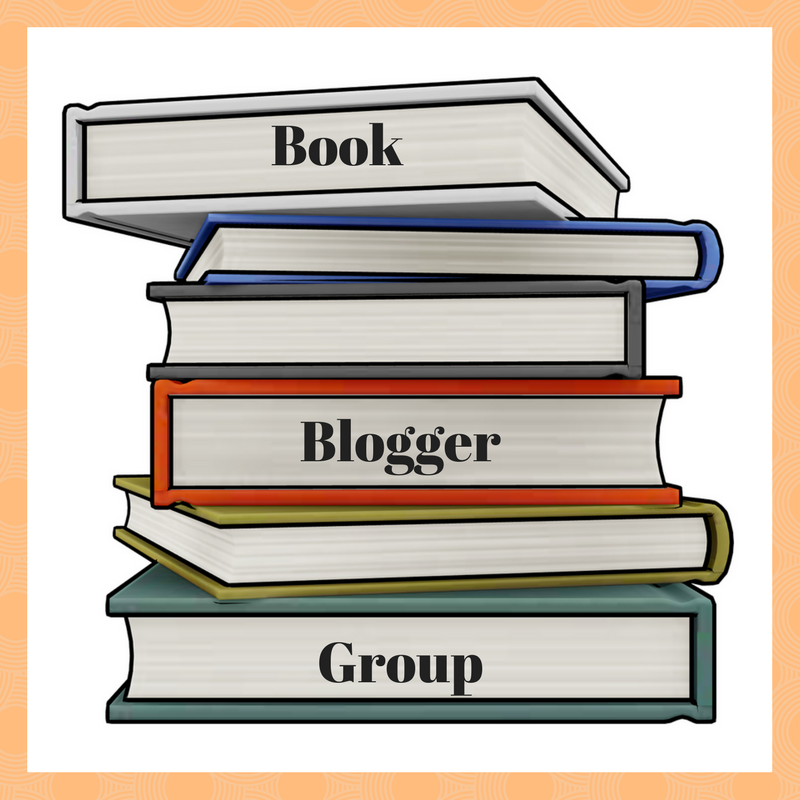 Nicole @ Feed Your Fiction Addiction recently posted: Book Box Subscriptions. Yay or Nay? Let’s Discuss. Oh I agree. I realized lately that while the number on the scale hasn’t really moved at all, I feel better about myself. I don’t look different but I’m definitely in a better mental space. I truly love this! We really should look at our inner self and what we are to others, than just a number on the scale or what we think that number should be! I try to stay away from any #’s that measure your worth. It’s so easy to get caught up in lb’s, likes, stats and forget about living. I think this is such a great idea! Such an important way to look at things. This is such a interesting question and one I don’t know how to answer right off the bat. But I am off to check out the instagram page! I absolutely love this and hadn’t heard about the movement. Weighing in like this is really powerful. Well done and thanks for sharing! I do like to see the pounds come off but for me it is more about how my clothes fit and how good I feel. This is the first time I hear about this movement. I have struggled with my weight for years, but for me it’s not just about taking off the weight but how I fee about myself.